Beans and chips are a similar shape but one's better for you. 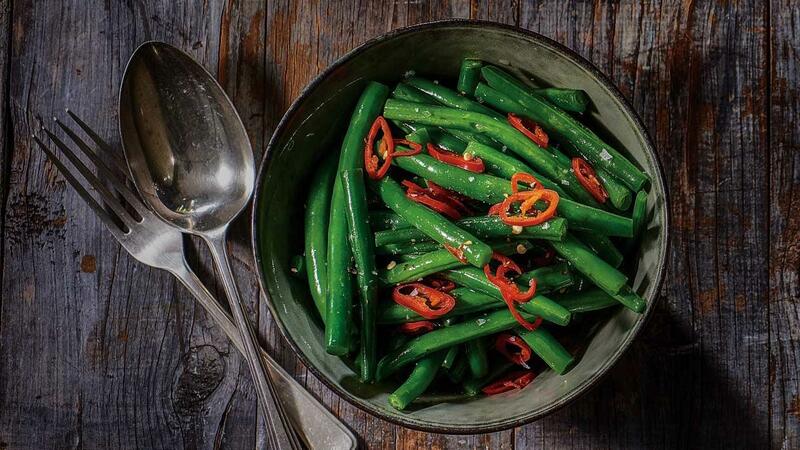 Start a revolution and sell more greens on your menu, beginning with this awesome bean side dish. Quickly blanch the beans, then pan fry in the olive oil. Season with the salt and pepper. Toss with lemon juice and chilli and serve.